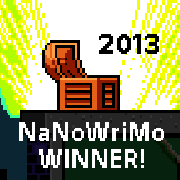 November 30th, at 11:59 pm, marked the end of NaNoWriMo. For those unacquainted, this is National Novel Writing Month. It really should be International, because people from all over the globe participated. 309,173 novels were started in November. I am unable to get statistics yet for this year, but so you can have an idea of the scope and challenge of this, here are the totals from 2012. 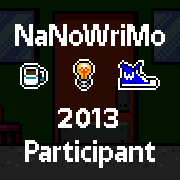 Last year 341,375 people signed up for NaNoWrimo and wrote a whalloping 3,288,976,325 words. That’s three trillion, folks! Now some criticize this event saying that if everyone is a winner than what’s the point? See you win if you pass 50,000 words written and validated on the sight and they have to be words written only in November. So how many actually make it? Last year 38,438 writers crossed the finish line. That is 11% of the total who signed up. Some quit early on, some hang on to the bitter end, some, like me, soar past the goal and keep writing, because a novel is usually far more than 50,000 words. If you are of that 11% (or whatever it is this year) – Congratulations. If you fell short, you are a hero for trying and you hopefully have more words on your novel than when when you started the month. That is not an accomplishment to be despised. Most authors do not write 50,000 in a month. Ever. Just keep writing. Keep learning and try again next year. But December is upon us and I have a few words of caution, especially for those that finished with 50K and even finished their story. This is a rough draft. It’s the first step in a long, drawn out process to publication. Granted, your story is equal parts genius and stupidity. Genius because you thought it up out of your own head. Stupidity because it is filled with problems that you can’t see right now. So here is my advice to you. Celebrate your hard work! Congratulations! If the novel is not finished, keep writing and finish it. Set it aside for at least a month (or more) before working on your first revision. You are too close to your story right now to look at it objectively. Let others read your work and consider their feedback and use it in your next revision. Check for consistency in your story. Check your grammar and sentence structure. Run it through a critique group and make more changes and revisions. Revise AGAIN if you need to. Use a site like http://www.prowritingaid.com to help you. Then look for places to submit it to if you want to seek publication. 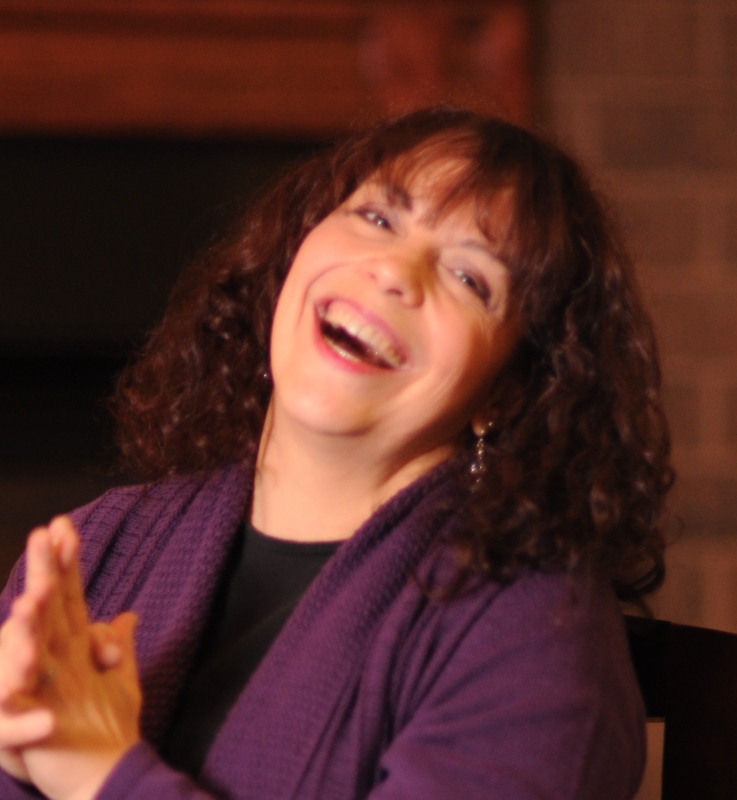 Be prepared for agents and editors to force you to make even more changes to your work. Most of all, take your time and enjoy the process. Your NaNo novel is a diamond in the rough and needs more chipping away and polishing to make it sparkle and shine. I don’t write these things to discourage you but to give you a bigger picture, if you want to pursue publication, of the process you need to pursue. And these are only the icing on the cake. There is still so much more. Congratulations, Wrimos! And if you scoff and think it isn’t such a big deal, well, I dare you to join us next November.